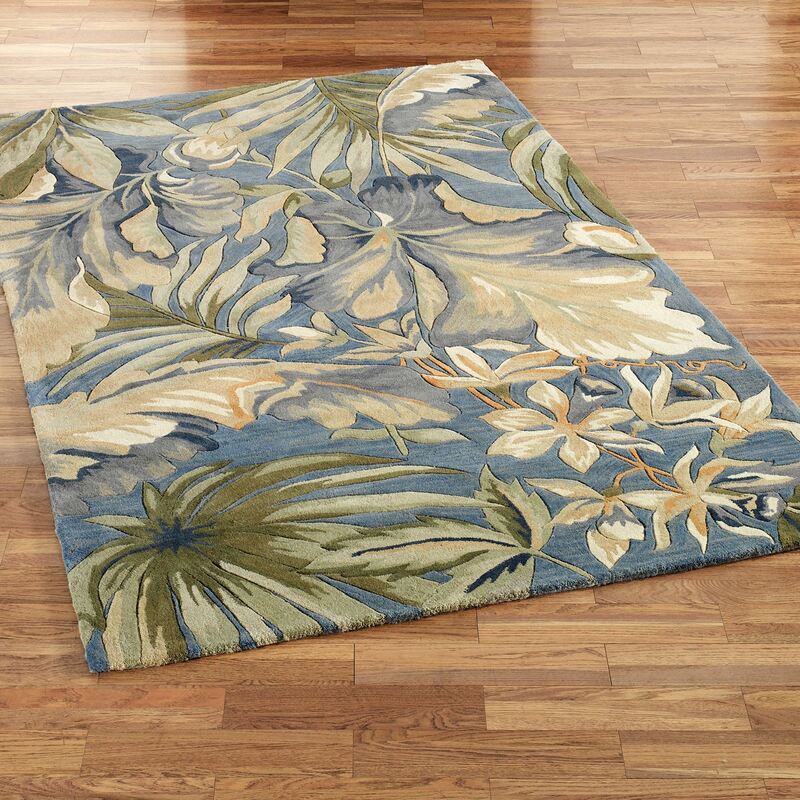 Tropical Rugs will bring an exotic splendor yet vintage look to your home with its beautiful floral or leafy patterns in an array of colors. 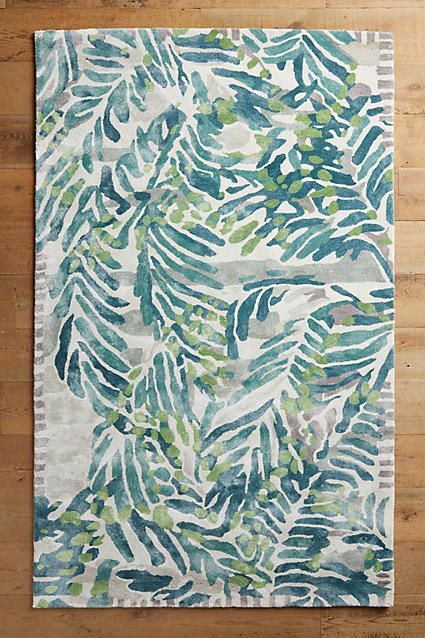 These enticing rugs will cover the floors with the beauty of the tropics while complimenting with the tropical décor of your home. 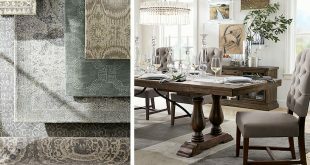 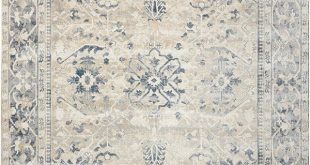 These rugs will add a definite brightness with breezy oranges and pinks or a sedate environment with beiges and browns. 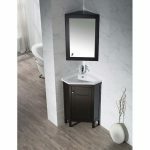 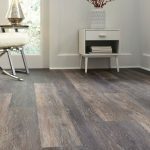 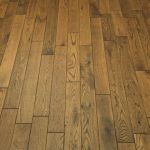 The blossoms and wood prints on the floor will make you feel like you have a tropical retreat in your very home. 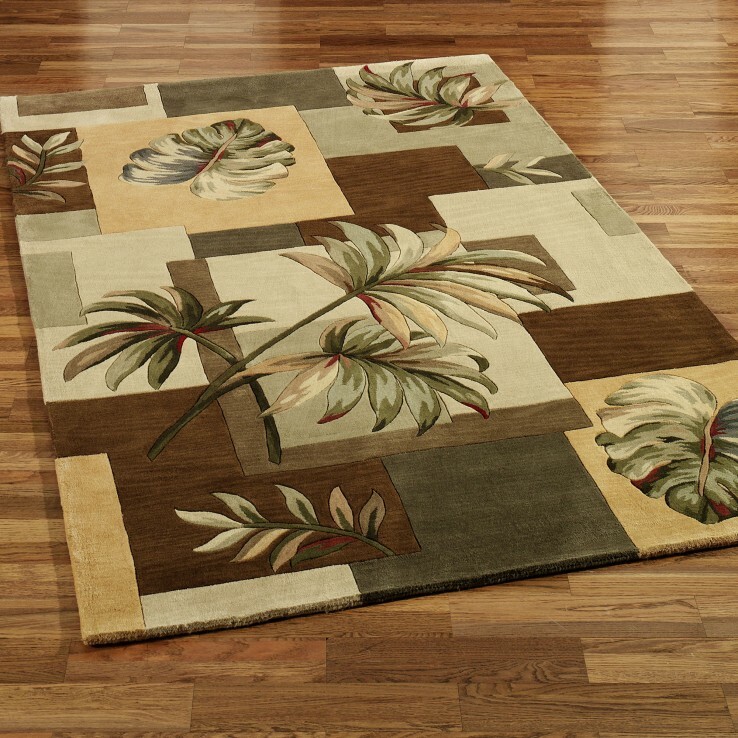 Tropical Rugs come in amazing floral or palm fronds or bamboo designs. 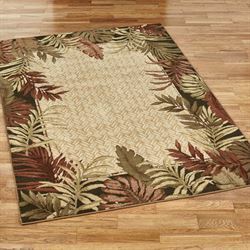 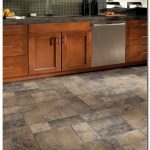 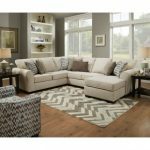 These area rugs have features like leaf rugs, tropical palm trees rugs and the tropical floral rugs. 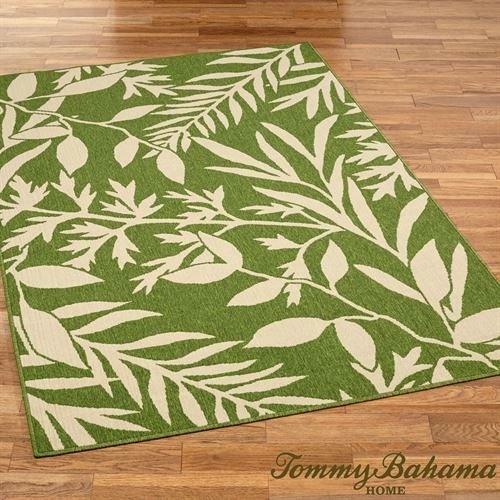 Foliage like fern fronds, palm trees and palm leaves will give your room a lush and dense appeal. 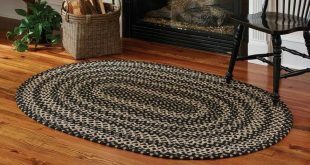 Center rugs with woven leopard spot rosettes or typical blossoms will get a tropical appeal into the room. 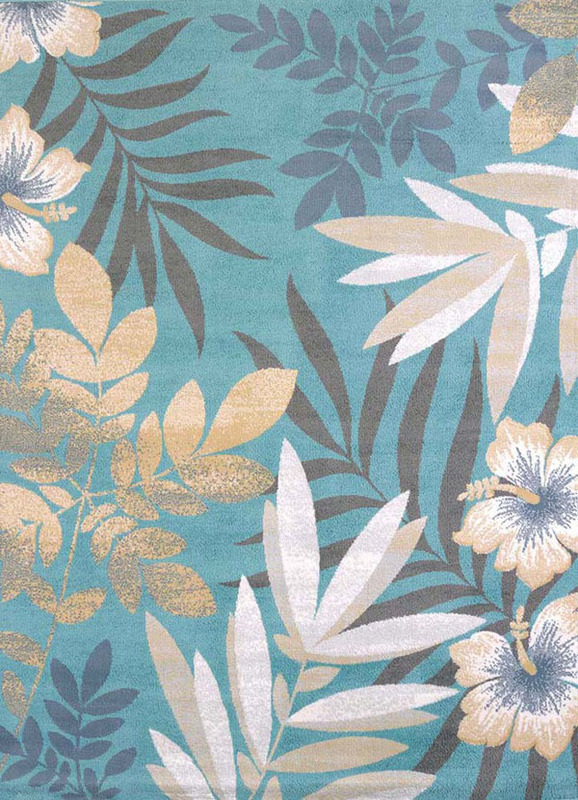 Colors from subtle ivory, grey, cool blues and muted greens to the vibrant oranges and cinnabar will let the rug blend with the surrounding décor. 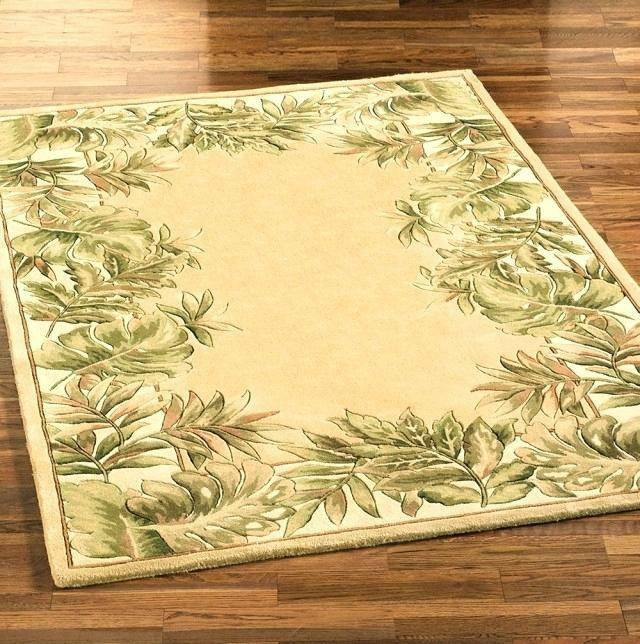 Large beautiful blooms nestled on a bed of green leaves will definitely accentuate your living room or the bedroom. 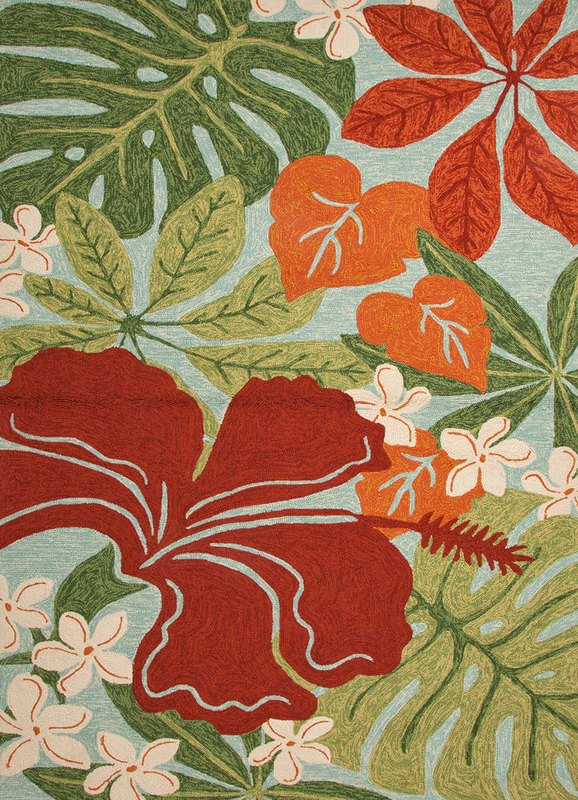 Tropical rugs are machine woven for a uniform finish. 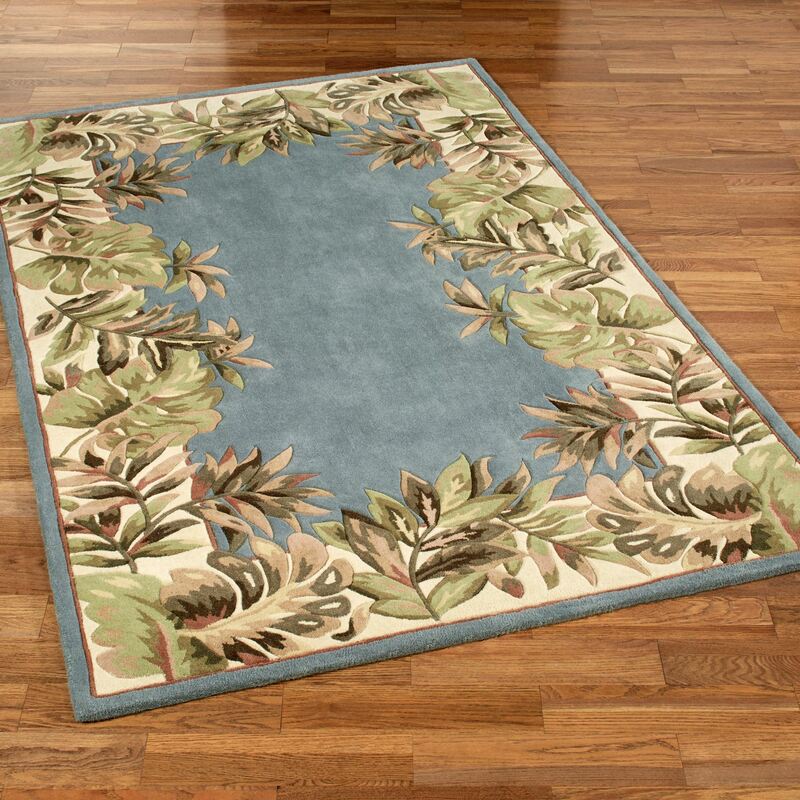 The rug has a nylon construction with a latex backing which makes them very sturdy and durable. 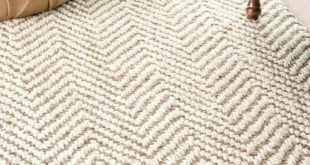 These multi-purpose rugs are manufactured in a special structured flat weave with a smooth surface perfect for outdoor or indoor space. 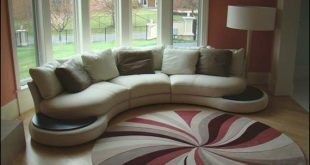 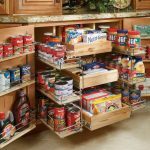 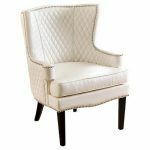 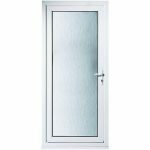 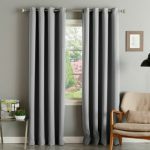 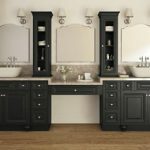 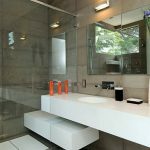 They are woven using polypropylene or Courtroom that ensures a durable product. 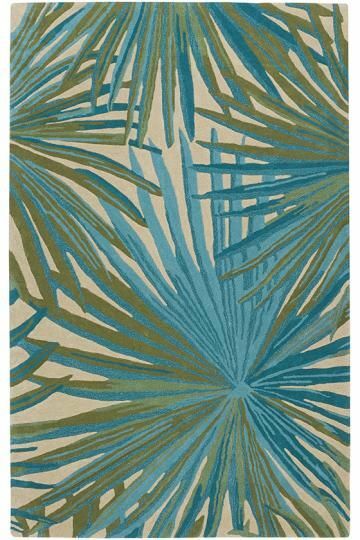 Tropical rugs are specially designed to withstand weather elements and its colors will be retained despite continuous sun exposure. 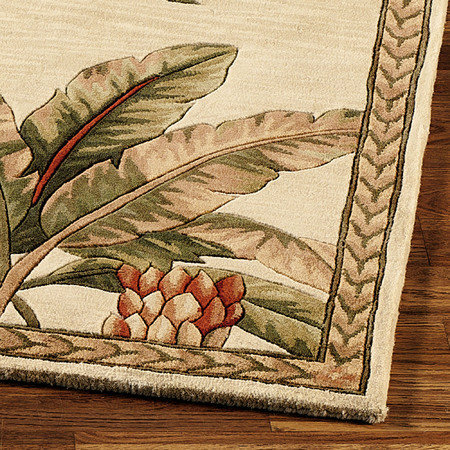 A circular tropical rug will look good among circular accents like round stools or wicker chairs. 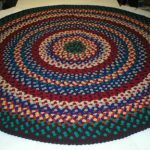 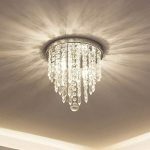 It will look gorgeous as a runner leading into the foyer. 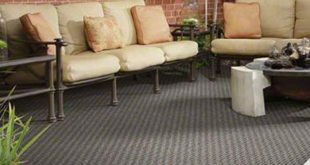 Placing outdoor tropical rugs under rattan furniture on the deck or the patio will create a relaxing ambience. 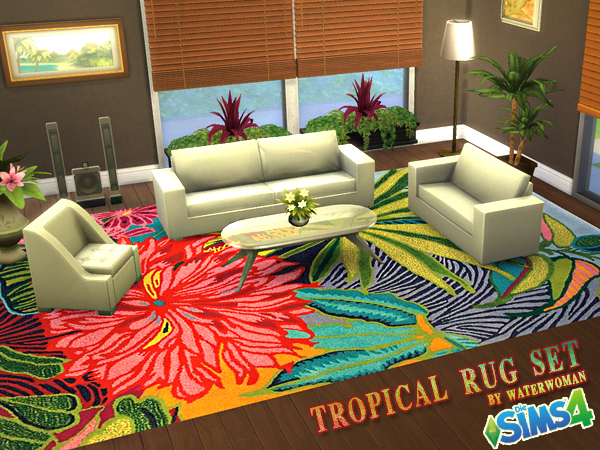 Tropical rugs are perfect for the kitchen area too. 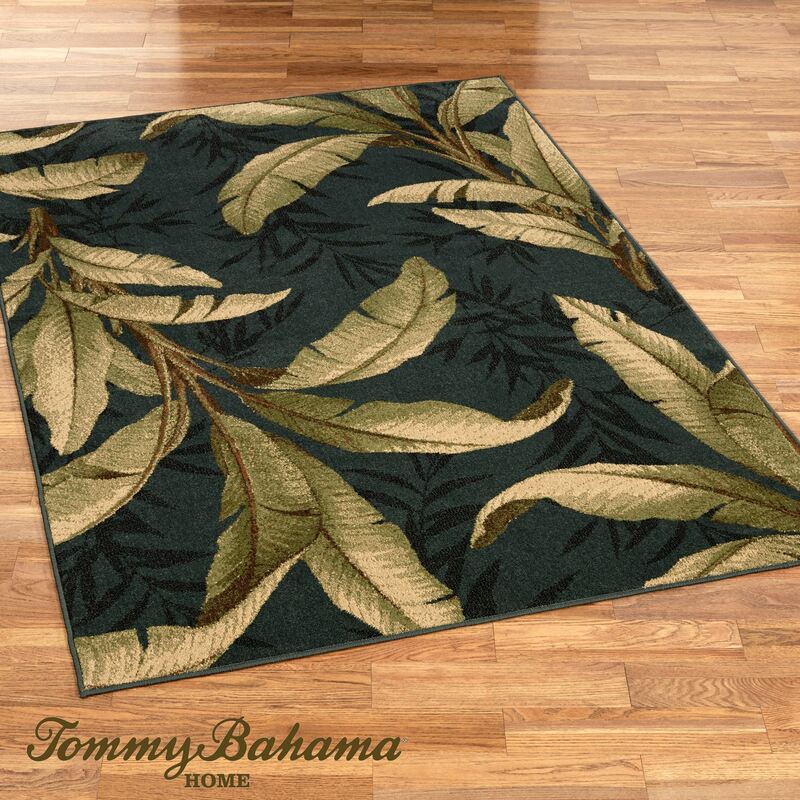 A tropical rug will be a point of interest wherever they are placed. 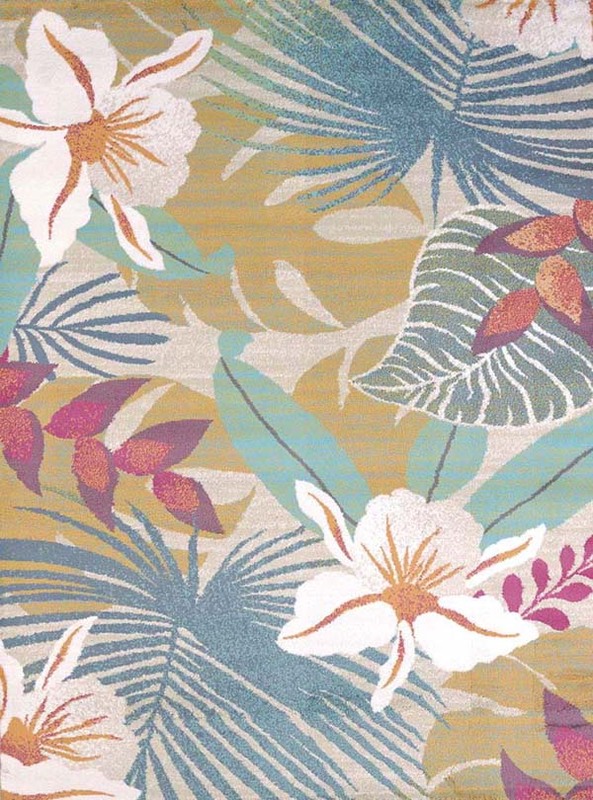 You just cannot go wrong with tropical rugs especially with designs like happy palms or vivid blooms. 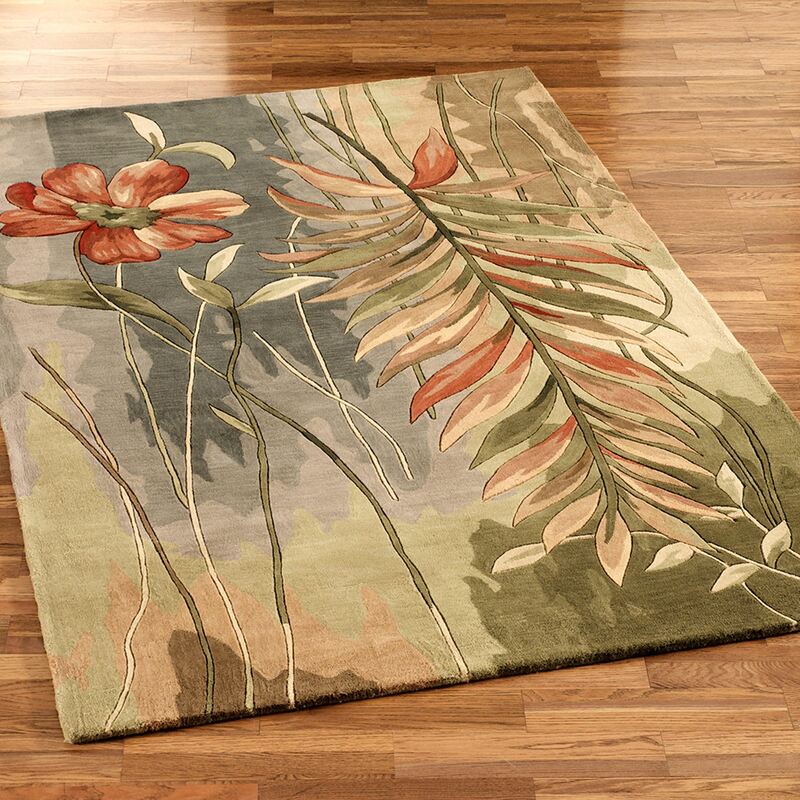 Floral rugs are thus sure to brighten up your home’s décor.